Our current partners in playables include the leading accessory manufacturer, the leading case manufacturer, and a world-renown guitar manufacturer. Each of these companies has an interest in making user experience with their product better, while incorporating Blustream technology in different ways. D’Addario sells a branded sensor to their users to add to their guitar case, TKL Cases builds our sensor directly into their musical instrument cases, and Taylor Guitars build our technology directly into some of their guitars. The Blustream platform is configurable to any company that has customers with a passion for a playable instrument. Let us help you build a digital connection to these customers and grow your business at the same time, like we do for our current partners in this industry. Testimonials from current partner page? Unleash Blustream® OEM Technology in your Products! Your customer’s valuable is an investment, a friend, their livelihood. Help them monitor and protect it by integrating Blustream smart protection technology into your products. 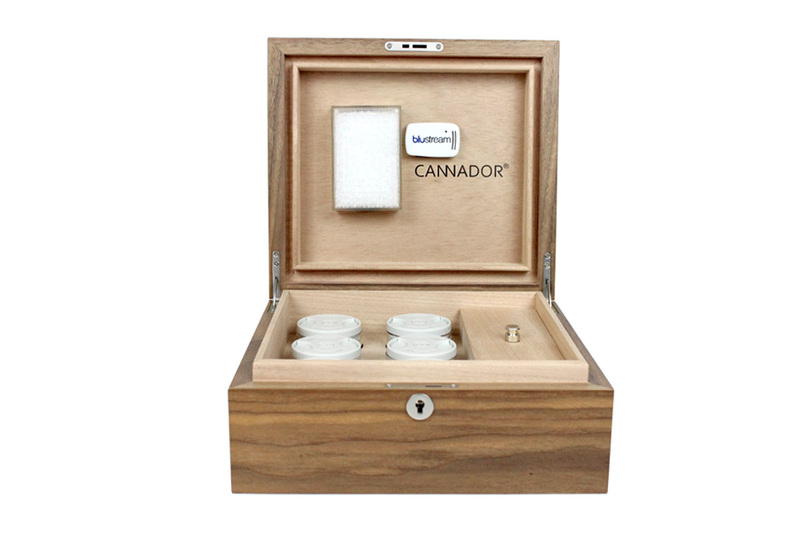 Incorporate our patent-pending environmental and impact sensor into your products. 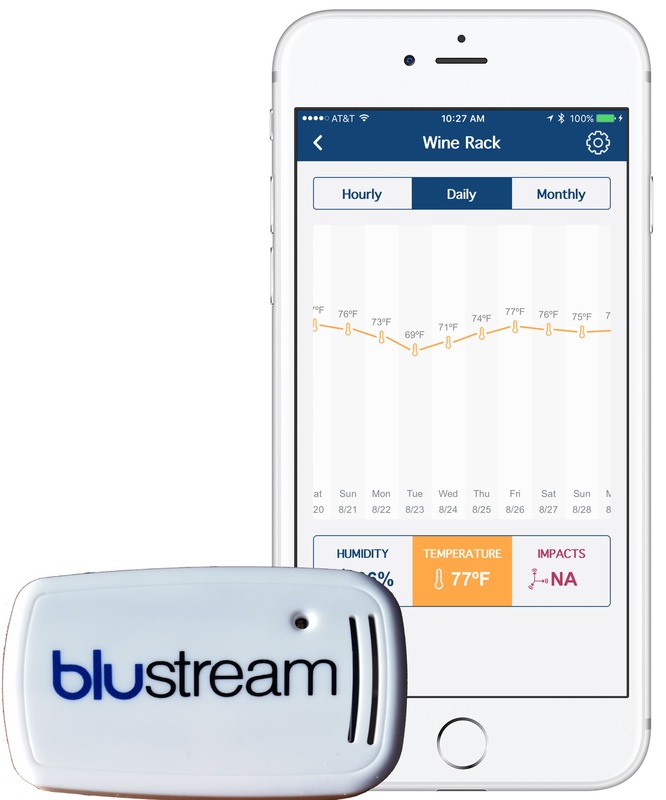 Leverage the Blustream SDK to create purpose-built iOS and Android apps for your market.